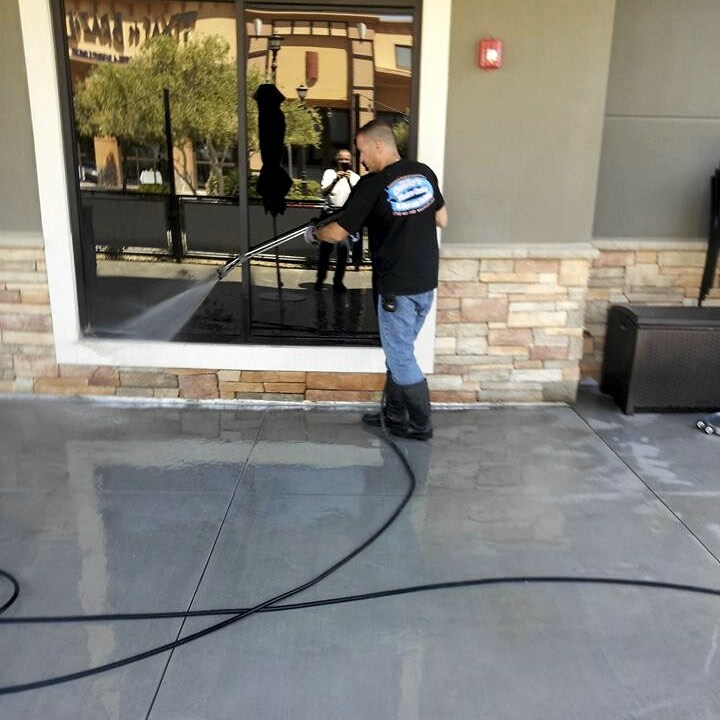 Experience why hundreds of companies in Las Vegas choose Superior for their commercial pressure washing services. We provide the most reliable, detailed, and affordable pressure washing in town! Is your business looking it's best – or is it scaring away your customers? A bad first impression will make your business look unprofessional – and even turn away potential customers. A soiled office building, stained parking lots, even just dirty sidewalks will draw the wrong kind of attention to your business. 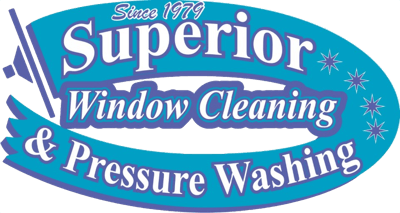 At Superior Window Cleaning & Pressure Washing, we specialize in helping your Las Vegas business look it's absolute best. 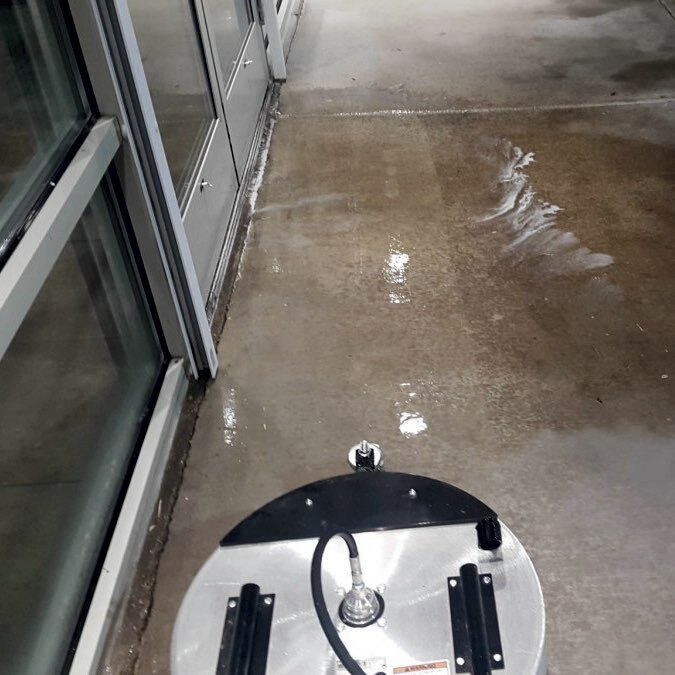 Whether it's blasting the dirt off your concrete or making your storefront look brand new, we have the expertise and the equipment to handle all of your pressure washing needs. As an owner operated business, you can trust that your working with top quality professionals for each job. We stand by our work and provide a guarantee that we'll get rid of almost any dirt or stains that are marking up your business. Get your commercial property pressure washed today. Our laundromat has been using Superior Pressure Washing since 2011. In the past 4 years Daniel has provided excellent service, always on time every week, reasonable rates, and does a great job every time. I would recommend him to everyone. Get a true pressure washing professional that knows what's best for all your surfaces. Pressure washing requires experience. 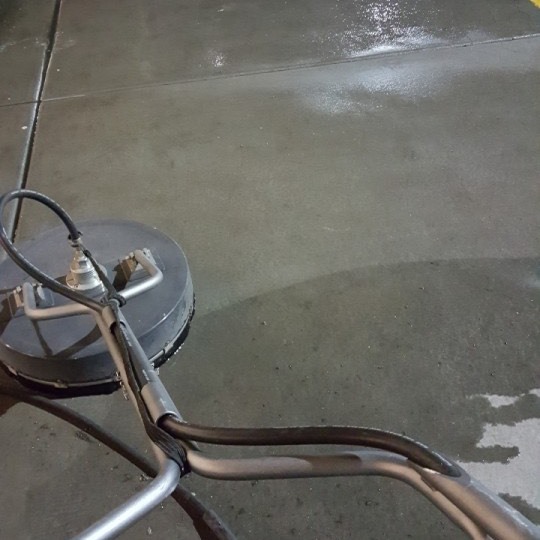 There are many different surfaces around your commercial property that require cleaning and different pressures are needed to clean each surface effectively. 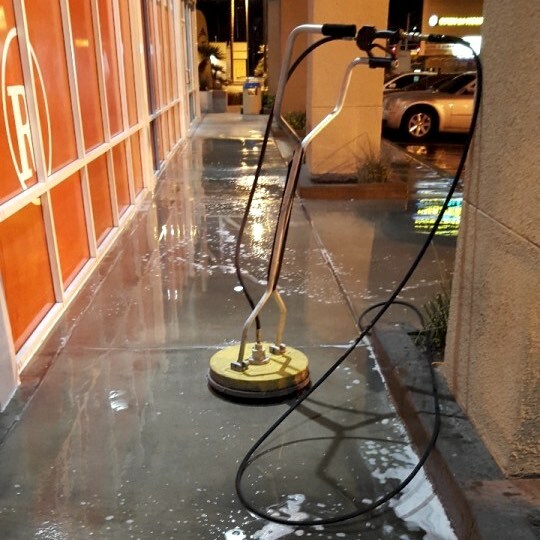 We have been providing commercial pressure washing in Las Vegas for more than 30 years. 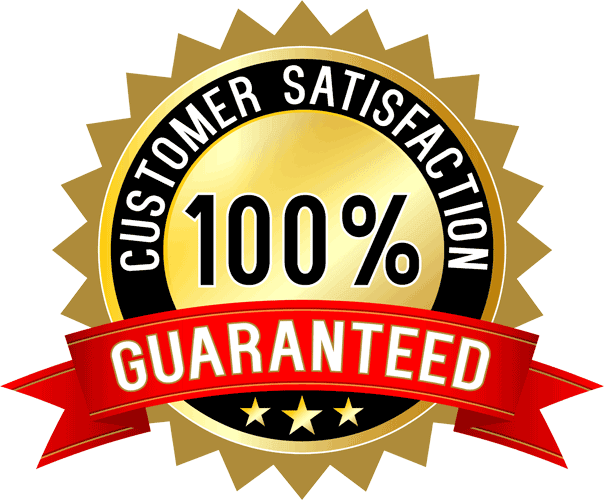 We've built up a long list of happy customers and we're happy to provide you with as many references as you would like. 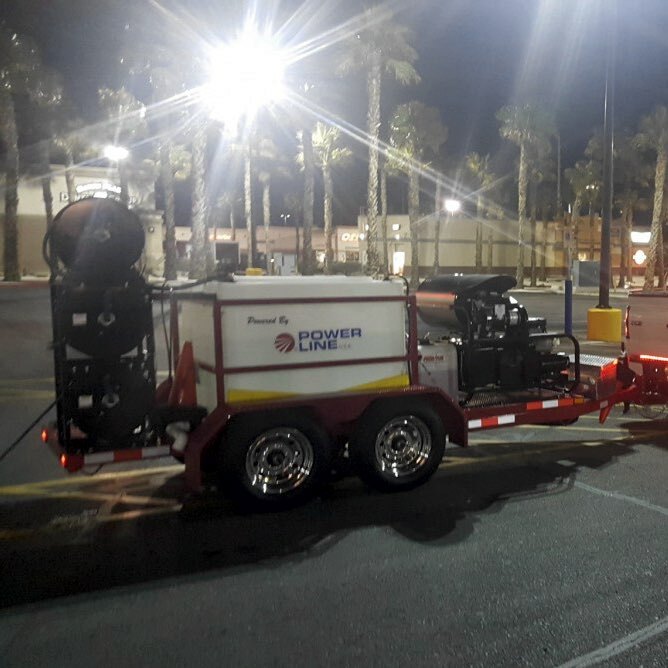 We pressure wash retail shopping centers, restaurants, hotels and motels, car dealerships, banks, storefronts, HOA properties, and even dumpster pads all over Las Vegas. 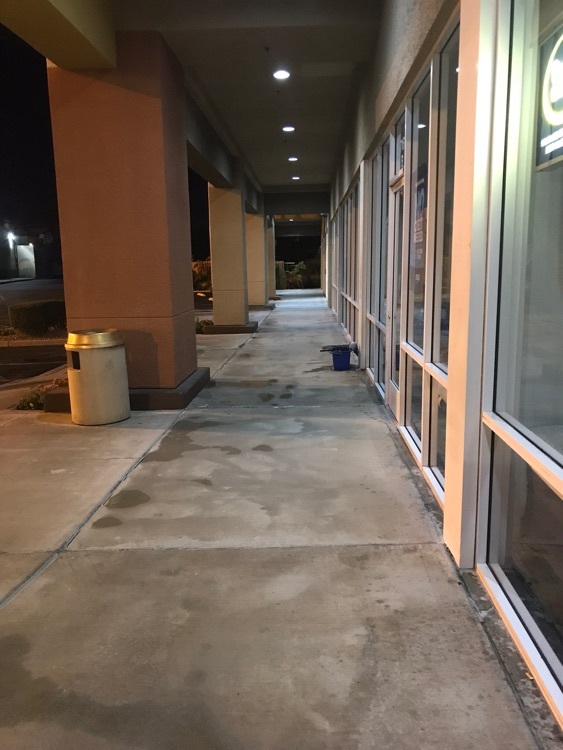 Whether it's tire tracks or dirt that are marking up your building, sidewalks, or parking lot, we know how to make your business shine like you have a brand new building! We have been using Superior Window Cleaning for over 5-years for our businesses and residence. Danny is a true perfectionist and professional. Providing exceptional pressure washing that meets your needs. 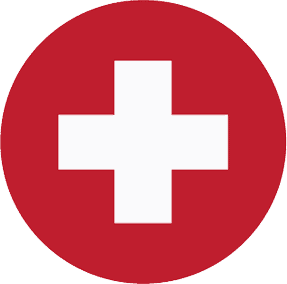 We are very happy to accommodate your every need. Whether you require your service to be performed after hours or when you're on-site, we'll do our best to satisfy your requests. We have all the equipment and tools to get the job done right the first time. We provide both low and high-pressure washing using cold and hot water, depending on the specific needs of your property and your unique surfaces. Unlike many of our competitors, we use hot water while pressure washing your toughest stains– which eliminates those pesky grease stains. Get your custom pressure washing service now. Happy to post about the service we receive from Superior Window Cleaning. Monthly service is the way to go. Schedule set up and no worries. Danny shows up when he says and does a great job! Thank you Danny. Your service is appreciated! 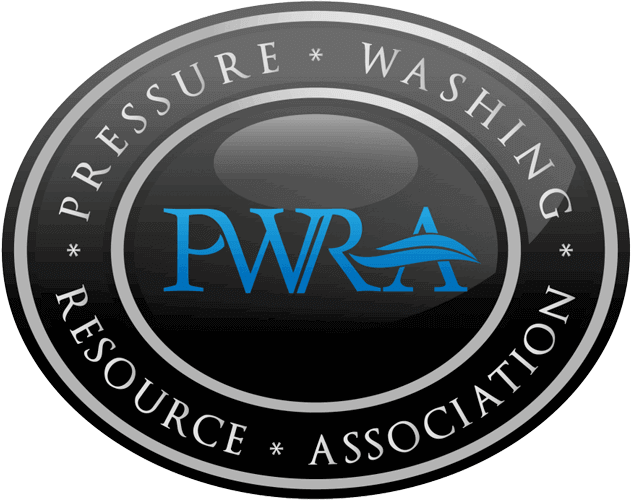 As a proud member of the Pressure Washing Resource Association, we stay up to date on providing you with the best pressure washing services for your business. We are committed to learning the most affordable and efficient ways for making your business shine.